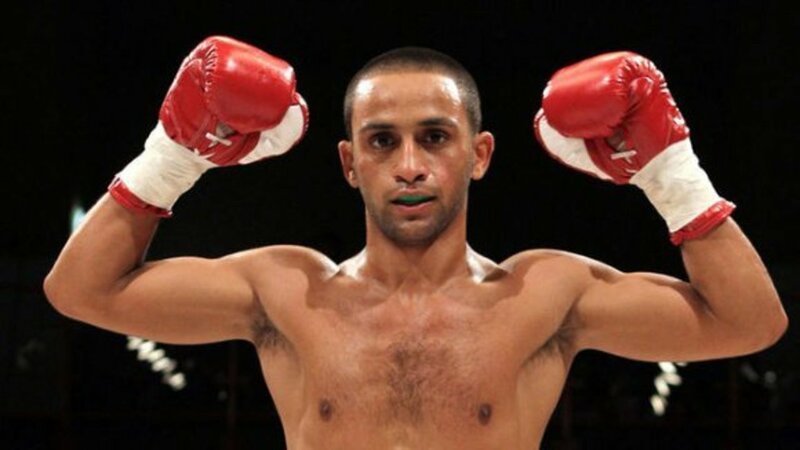 Known for his defensive ability and calculated punch-placement, Kid Galahad had zero issues against Brayan Mairena. From the onset, the undefeated 28 year-old used his ability to make his opponents miss, then pay with smooth counter-punching. Mairena did nothing wrong in terms of executing his game-plan. He made sure to keep punching whether he was on his back-foot or applying pressure. The problem was he couldn’t hit the Sheffield fighter with anything clean. Each time he would commit to setting up a big shot, he would be made to pay from a Galahad counter. Additionally, the body-work from the British fighter had him reeling. As a result, placing him uncomfortably on his back-foot for the majority of the fight. Over eight rounds, Galahad dominated them all in route to a unanimous decision victory. Already sitting at the #1 spot in the IBF rankings, this win makes him the mandatory challenger for the winner of Josh Warrington vs Carl Frampton on December 22.